Key2Insight can contribute to development for you, your team or your whole company. Key2Insight can develop individuals, teams, groups and also leaders.. Methods will vary from coaching to workshops and lectures. Development can be about the life cycle of the entire company – anything from new staff introductions to handing over when a colleague is moving on. It can be about personal development plans and the total staff strategy of your company. In short – You are in the driver’s seat! The individual is the key to success in all organisations – big and small. 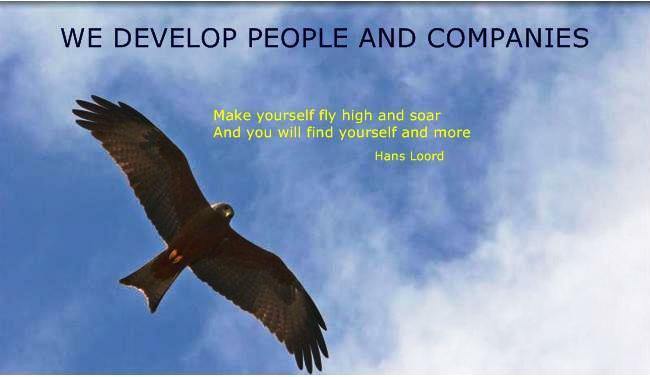 If the individual is not comfortable and developing will your organisation not develop or fluorish either. Key2Insight offer you training, workshops, lectures and also Personal Develpment through individual coaching.